These collections center on El Salvador's civil war in the 1980s, with some relating to the left-wing guerrilla movement and others pertaining to the military. Other collections focus on human rights issues in the same period. 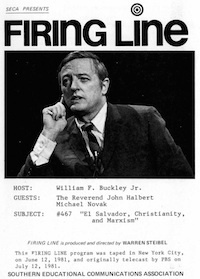 "El Salvador, Christianity, and Marxism"